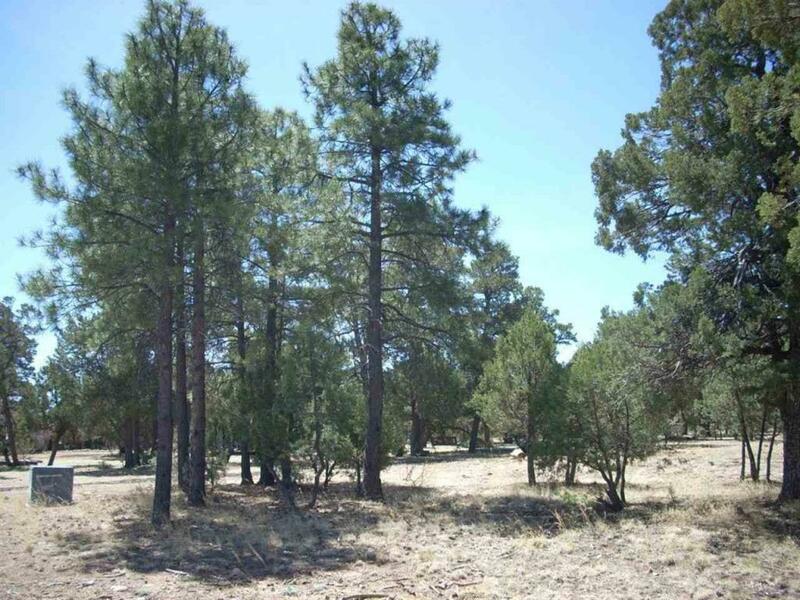 Heavily timbered 1 acre homesite in Forest Trails subdivision! This cul-de-sac lot has it all with towering pine trees, several building sites, power, water and phone to lot line and paved roads for easy access too. Coveted subdivision with custom cabins and winding roads for feeling of privacy and seclusion yet close to shopping and public golf course. A perc test was performed and passed in October, 2018.